The purrrrfect iPhone / iPod companion! 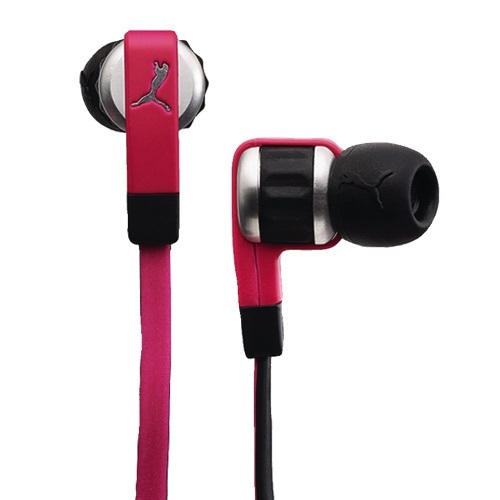 They’re sporty, stylish and are the purrrfect audio companion! 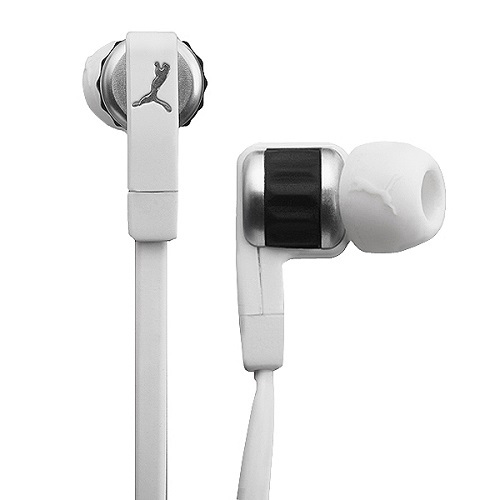 Introducing the Puma El Diego In-Ear Headphones. These remarkable headphones are the ultimate audio accessory which will brighten up your days and nights by pumping high quality audio into your brain, making your favourite playlists come alive. The Apple only compatible inline controls make it simple to take calls and adjust the volume without having to touch your iPhone. However, they can be used with Android devices too but the only catch is, the remote won’t work! 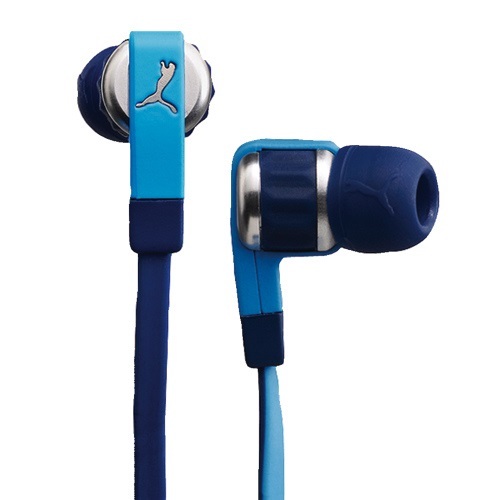 The tangle-resistant, flat wide cable helps keep your stress levels down and your volume up. New to stock, the Puma El Diego headphones are available to buy direct from our store today and they can be yours in two clicks of a mouse! For keeping your little ones safe while on the move – introducing the Bubble Bum Booster Seat.